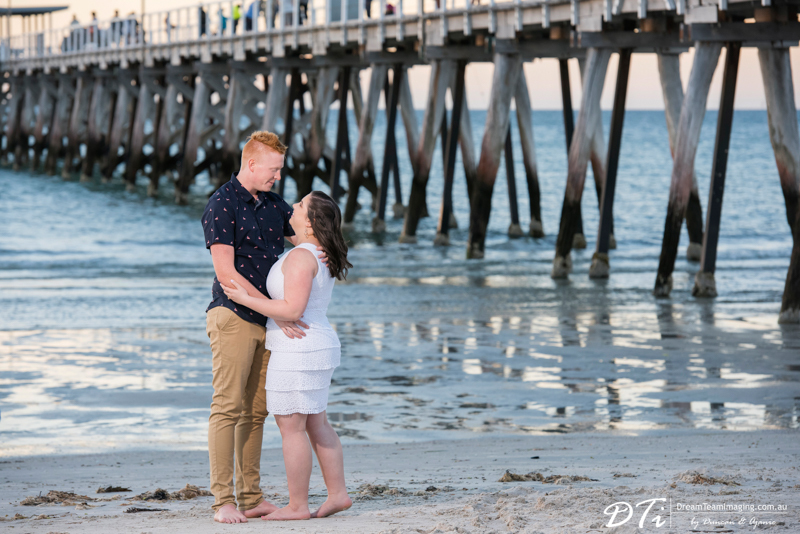 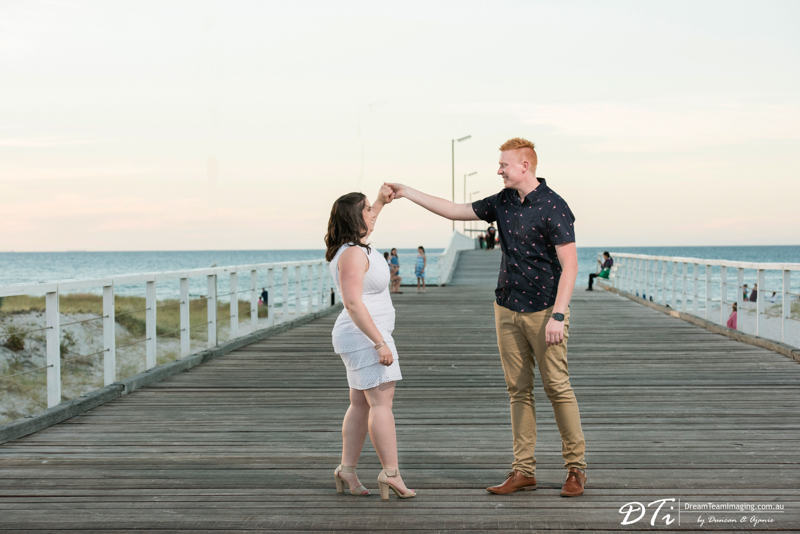 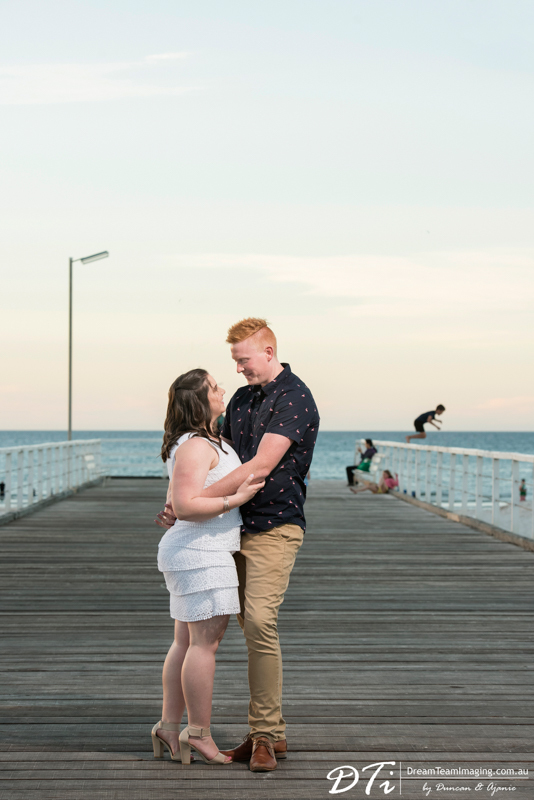 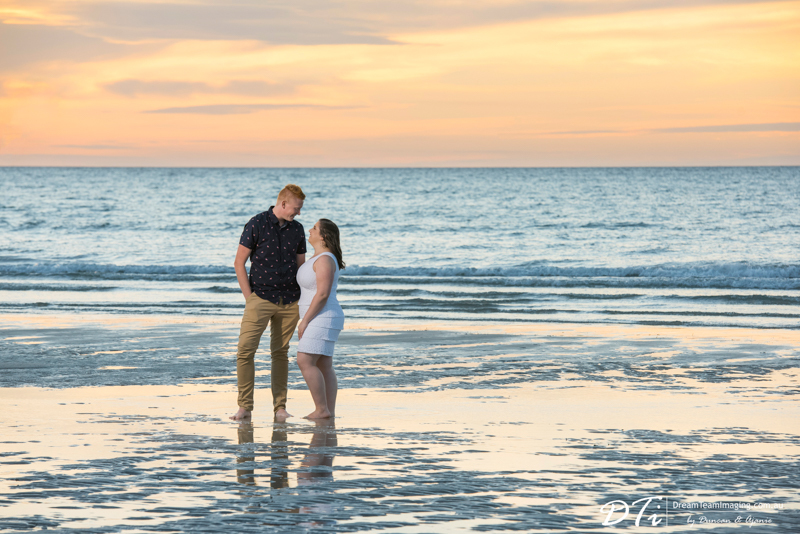 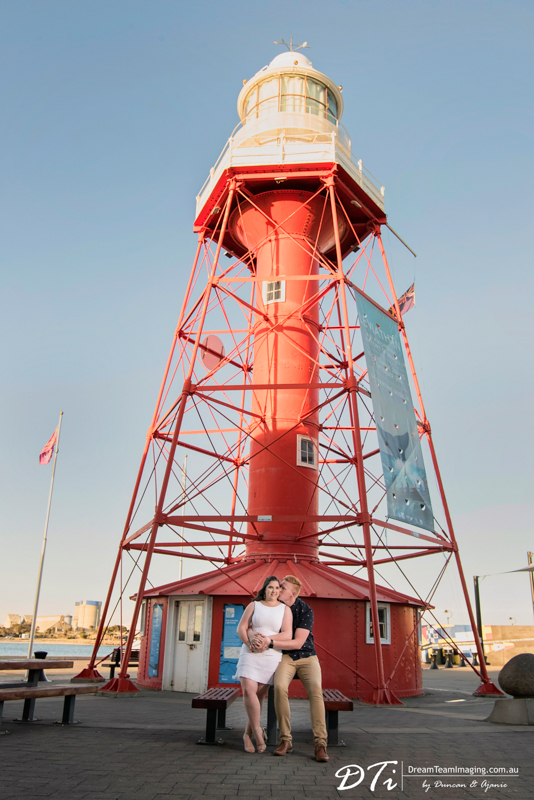 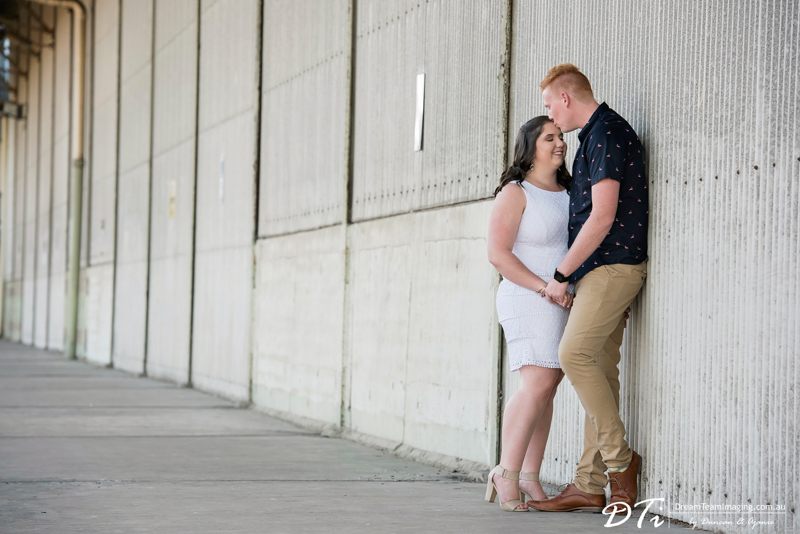 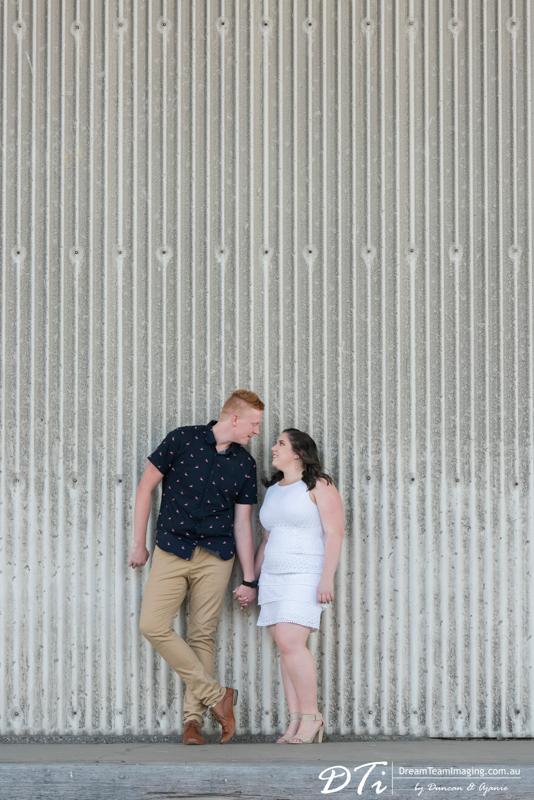 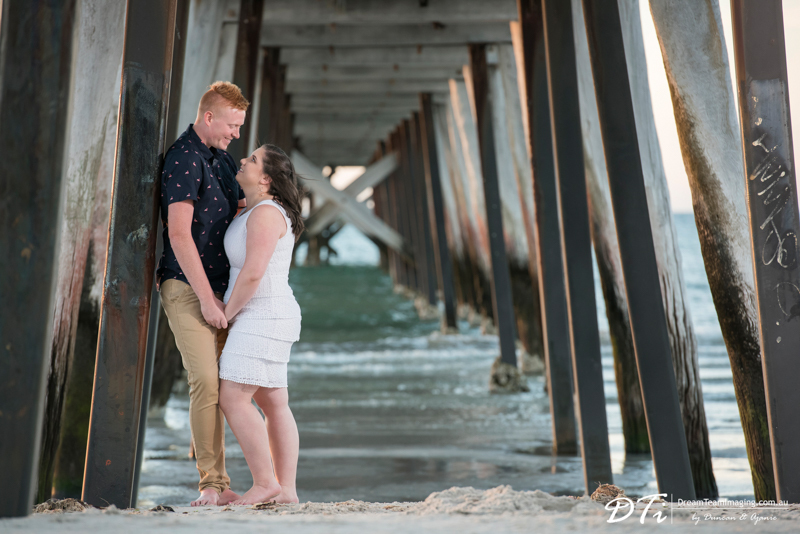 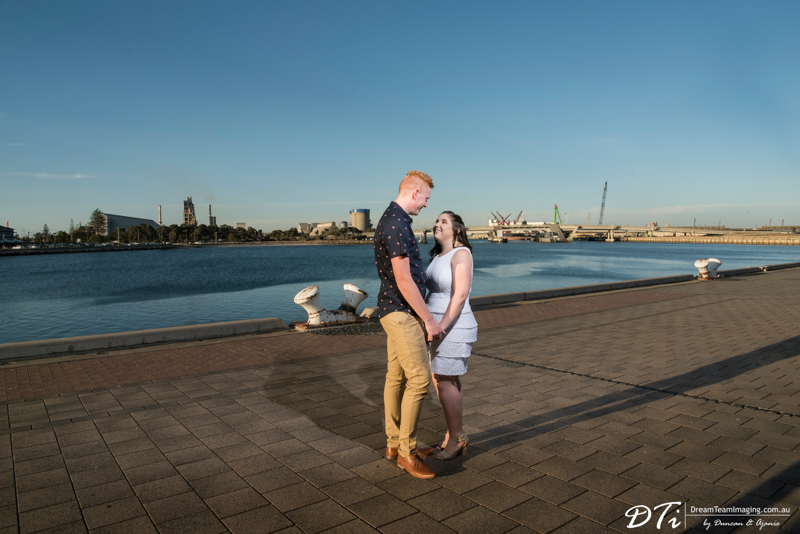 Jess & Luke chose Port Adelaide for their pre wedding session. 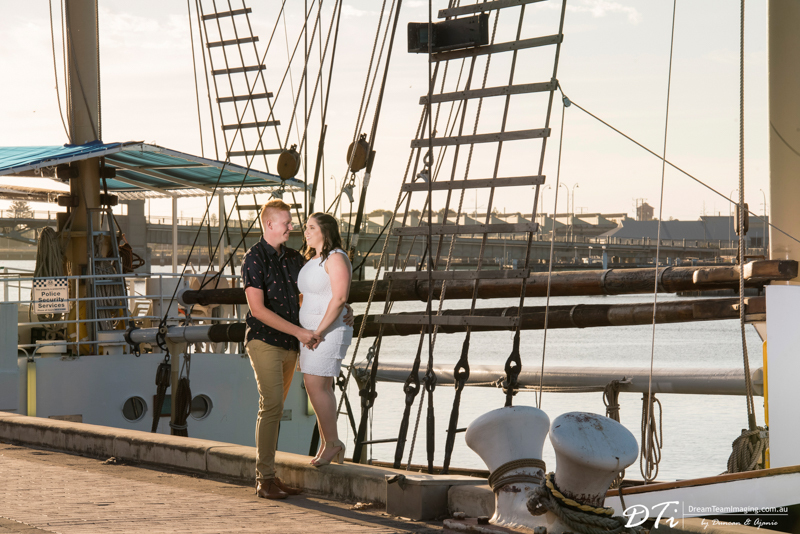 It was a quiet evening at the Port Adelaide, just the way Jess and Luke preferred. 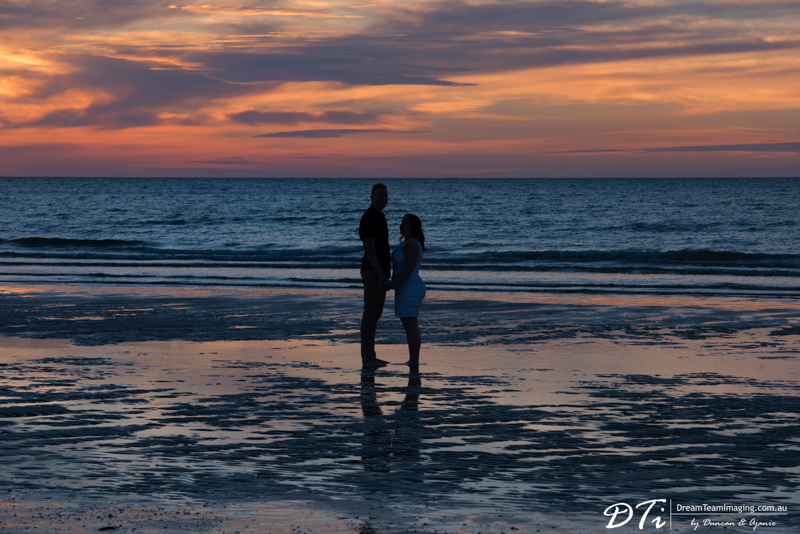 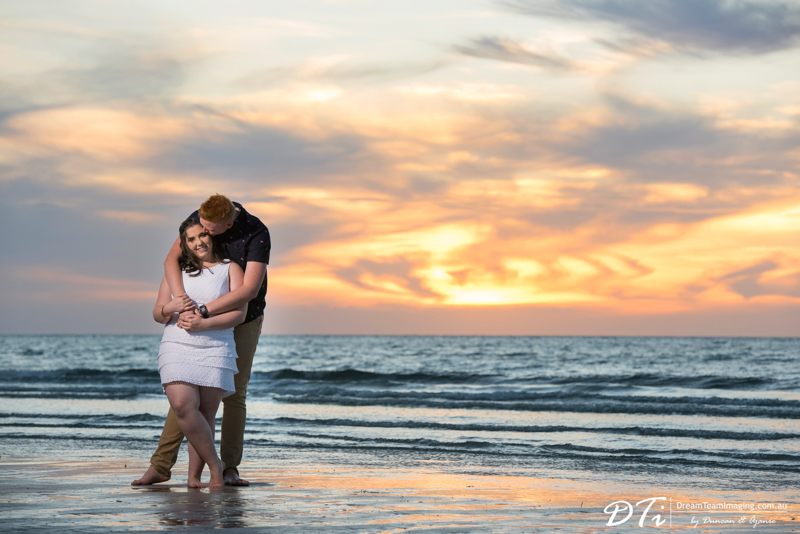 We then moved on to Largs bay to capture a beautiful sunset. 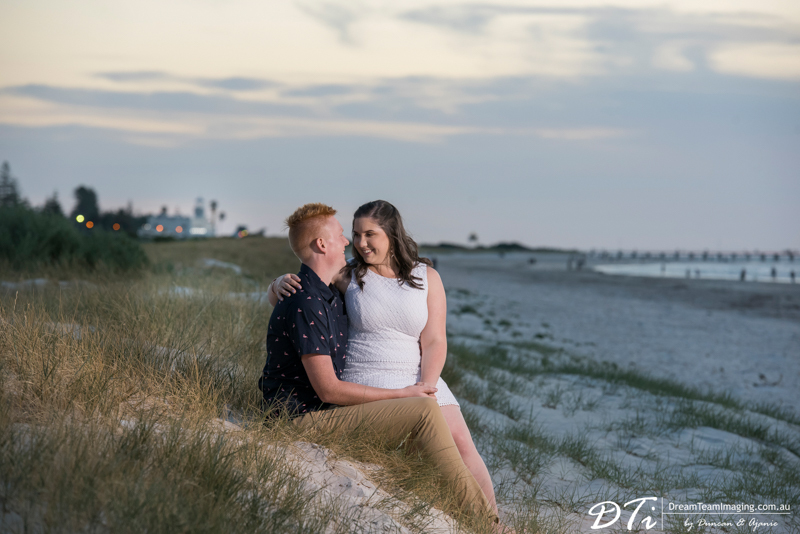 We are starting off the year with their wedding! 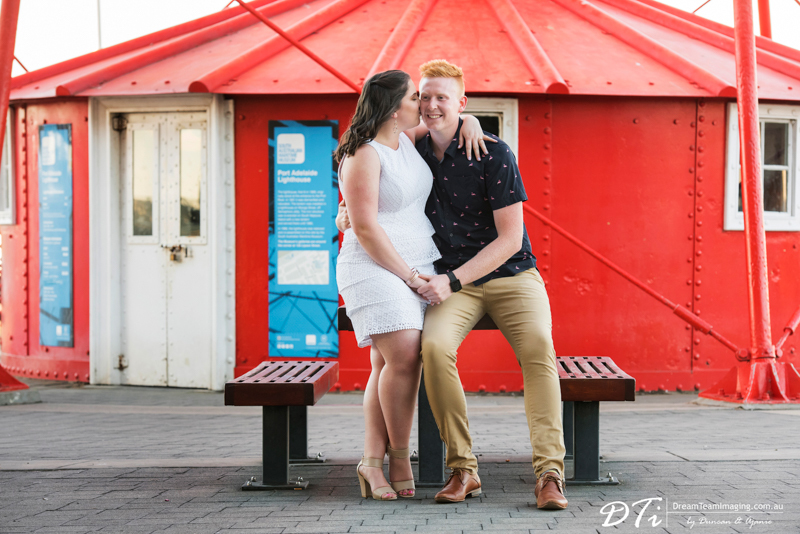 So very excited to kick off 2018 wedding season with this beautiful couple.